Amir Ardeshir, D.V.M., M.P.V.M., Ph.D.
What are the mechanisms that shape the establishment of the gut microbiota after birth? What is the role of the microbiota on development of healthy immune system, including response to vaccines and other interventions against infectious diseases? What are the consequences of disruption of the balanced gut flora at early age? What are effective therapeutics to modify the perturbed microbial communities? Establishment of the gut communities (microbiota) in infancy appears to play an important role in programming development of the immune system. 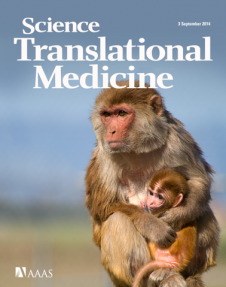 The pediatric macaque model offers unique and robust opportunities to manipulate the gut microbiota and determine both beneficial and harmful effects on the host immune system. Establishment of the gut communities (microbiota) in infancy and its role in programming the immune system.